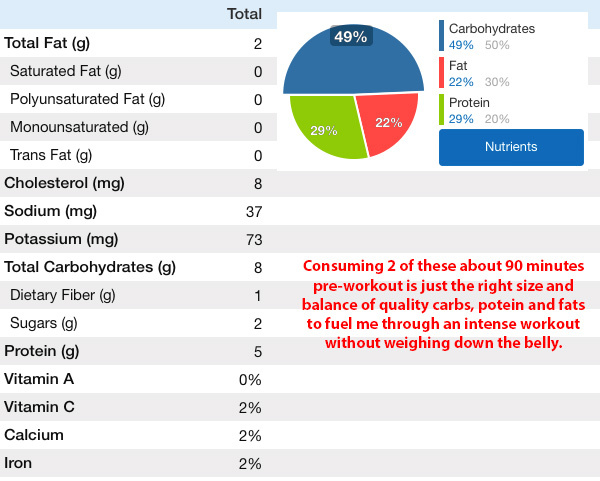 In my quest to design the ideal Homemade Protein Bar recipe as a mid-morning pre-workout snack I discovered something so wonderful that I just have to share. 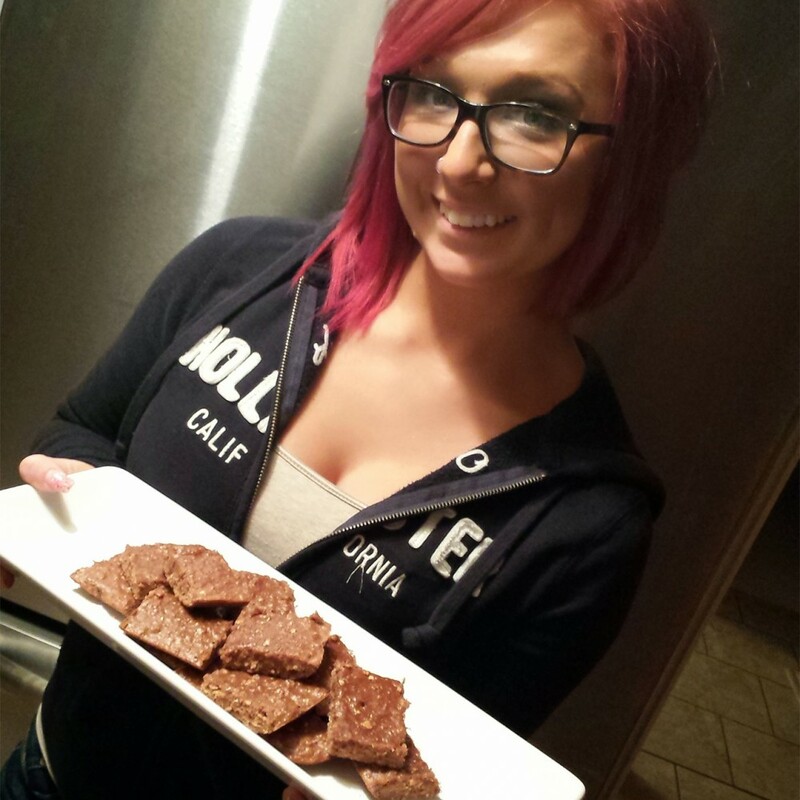 These homemade protein bars are Gump simple to whip up and they actually taste great. Give this recipe a shot then mess with it and let me know all the ways you improve on it in the comments below. Preheat the oven to 350 degrees, peel your bananas which should be aged and mashable and toss them in a large bowl. Mash them up with a large fork. You don’t need to liquefy it, just try to get all the chunks to bean size or smaller. 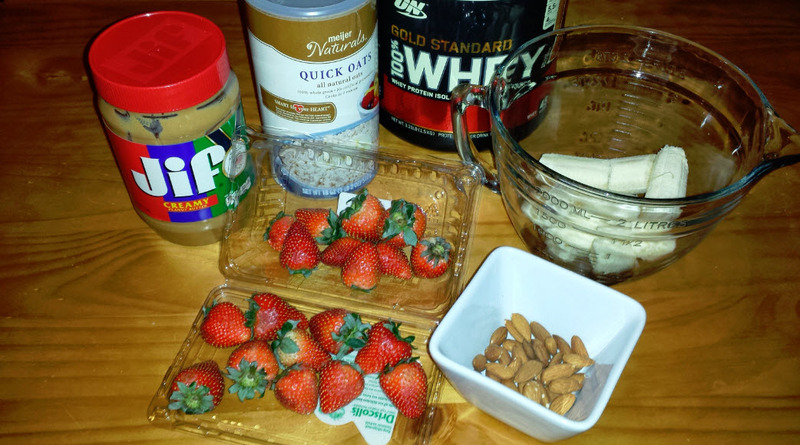 Mix in your oats and protein powder followed by your peanut butter. Check your consistency and balance your ingredients. If you stick with the proportions above you’re probably in good shape but depending on the age of the bananas you may end up with batter that’s too firm or two runny. Scoop up a 1-2 tbsp sized portion up with your fork and turn it upside-down, it should run off slowly, if it drips right down add more oats (and maybe some protein power too), if it’s dry and holds firm to your fork either add a little more banana or peanut butter. Grease a cake pan or glass baking dish (6×9 ideal here) with a cooking spray, pour and level your batch out. Place it in the oven at 350 for 20 minutes. Test if it’s done with a toothpick same as you would for brownies, if nothing sticks to the toothpick when you poke it, you’re done. Once it’s cooled for 10 minutes or so use a plastic knife or spatula to cut them up into desired portions. For this batch I cut 18 pieces that were 1.5”x2” squared. As mentioned above, once you’ve done this once you will immediately want to experiment with them. Try substituting various ingredients. For example, I have made batches with smashed raw unsalted almonds in place of the peanut butter as the fat source. For a batch this size you will want about 180 calories of almonds (about 24 kernels). You can also add strawberries, blueberries, and other fruits. Try different flavors of protein powder. 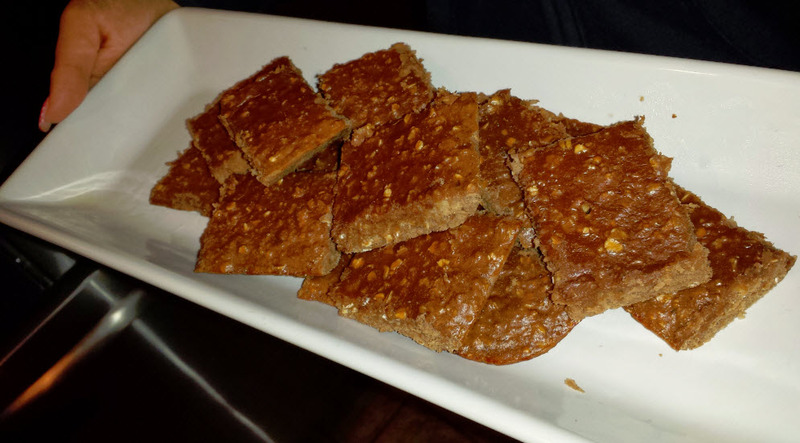 Finally, these don’t have to be protein bars, call them homemade cookies, drop them on a cookie sheet and let the kids snack on them. Let me know what modifications you find work well in the comments below. 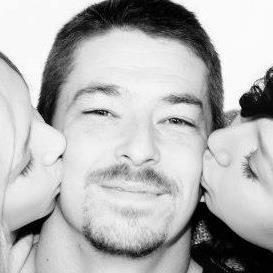 DAD!!!!!!! You need update this thing. Mention/suggest the cupcake methhood and chocolate chips. 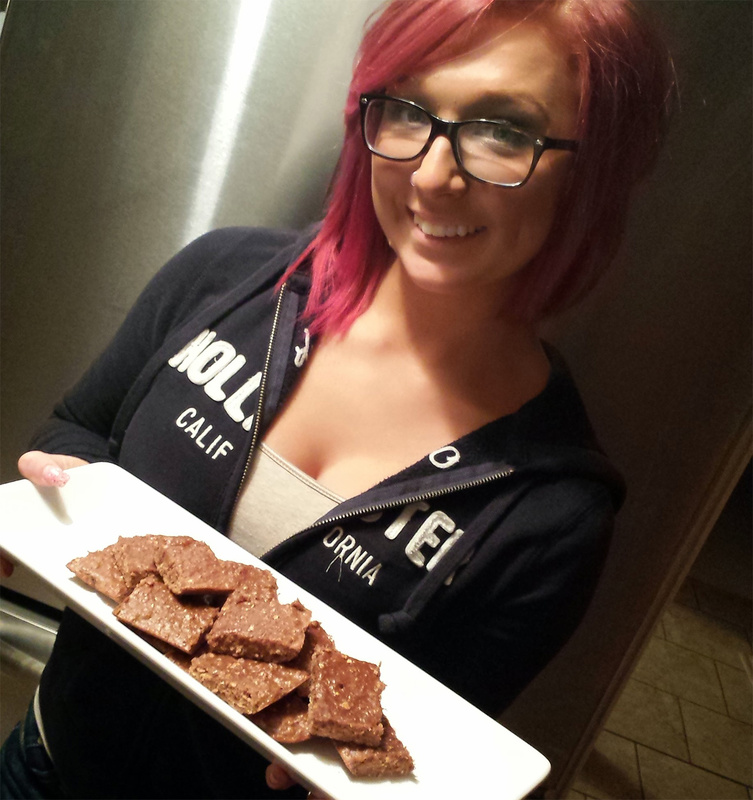 I also made them with apple butter instead of peanut butter, and a chocolate whey powder and they tast great!